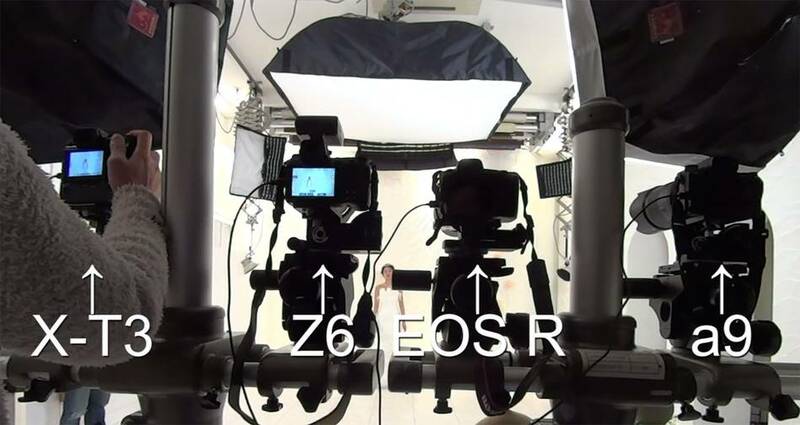 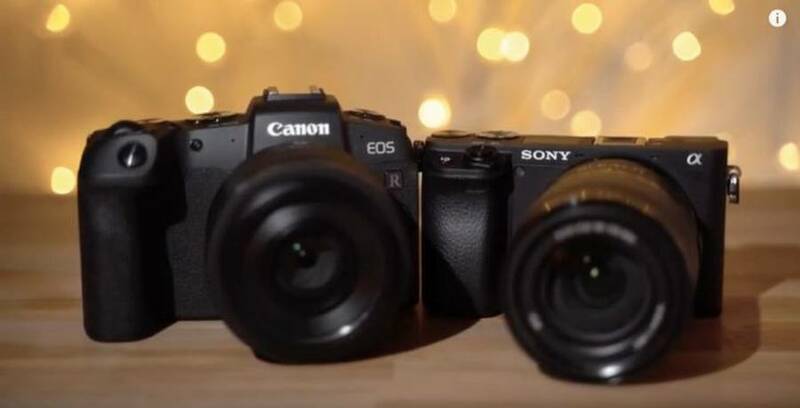 Max Yuryev published a new video comparing the Sony A6400 vs Canon EOS RP mirrorless cameras. 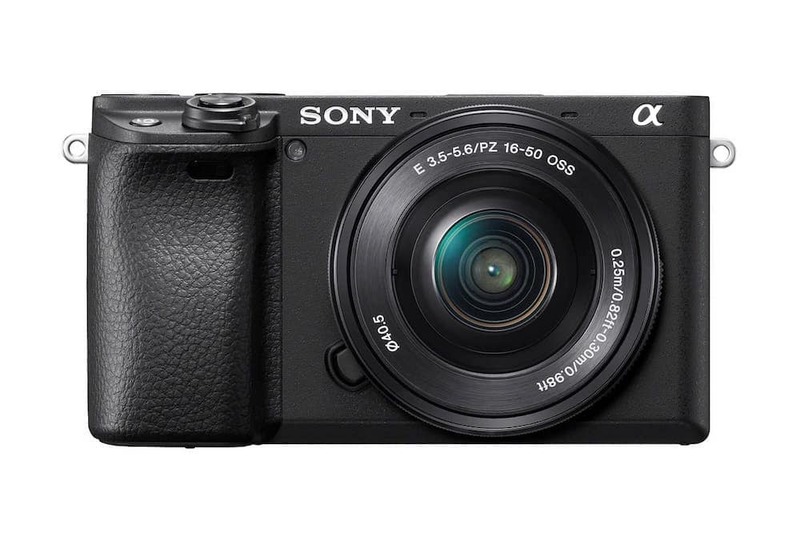 The Sony a6400 camera is now in stock and shipping from several camera stores in US. 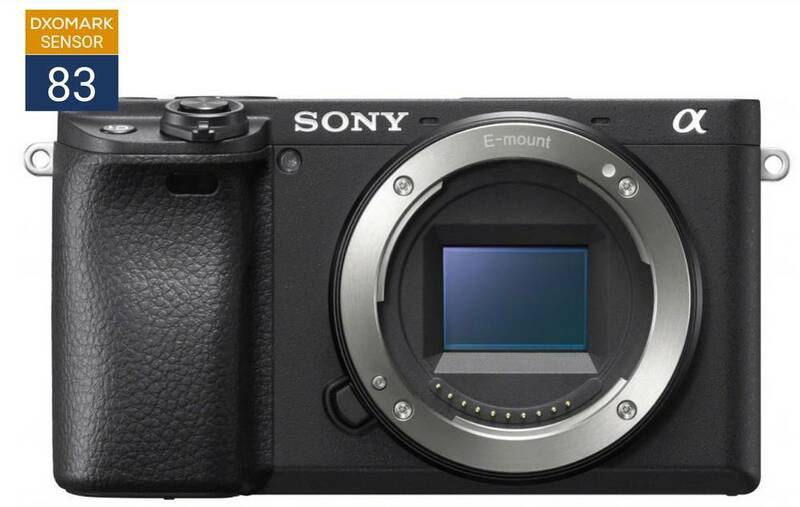 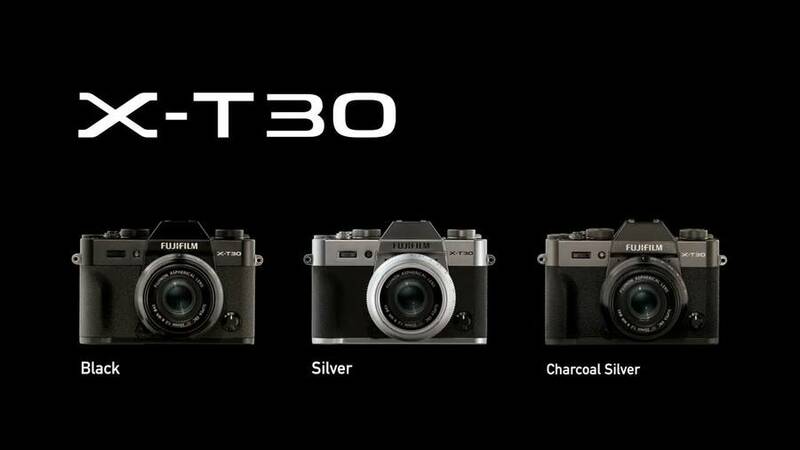 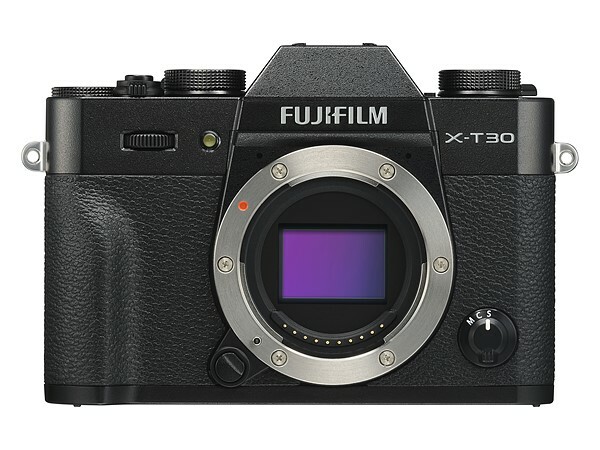 is their newest, and most advanced APS-C sensor mirrorless camera. 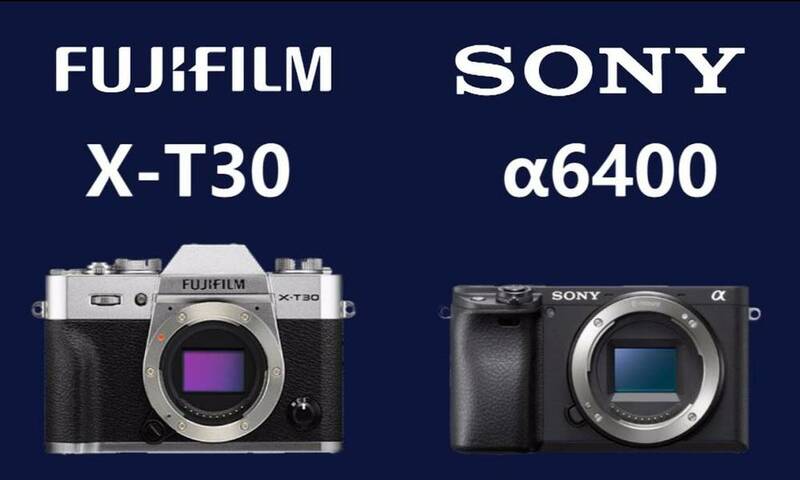 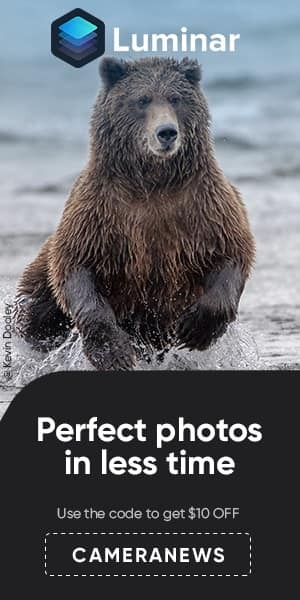 Sony has announced its first new APS-C format camera in quite a while, let’s take a look at the first A6400 reviews and videos. 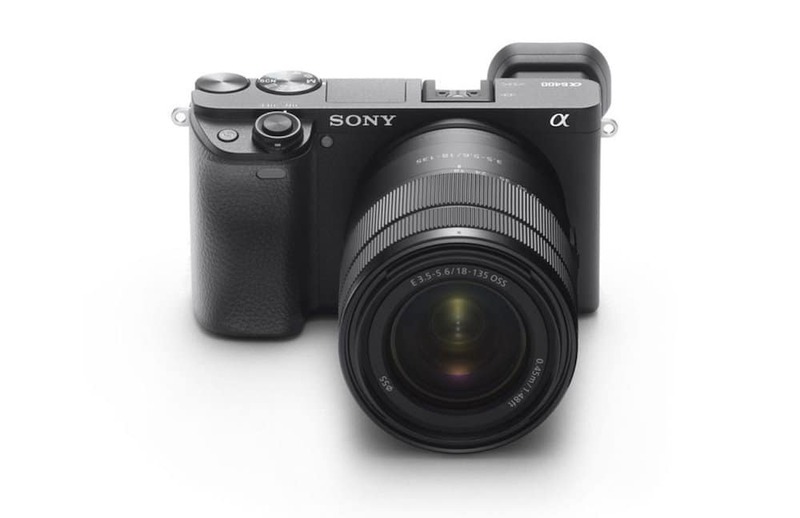 Sony α6400 boasts an impressive autofocus system and advanced Real-time Eye AF and Real-time Tracking technologies.